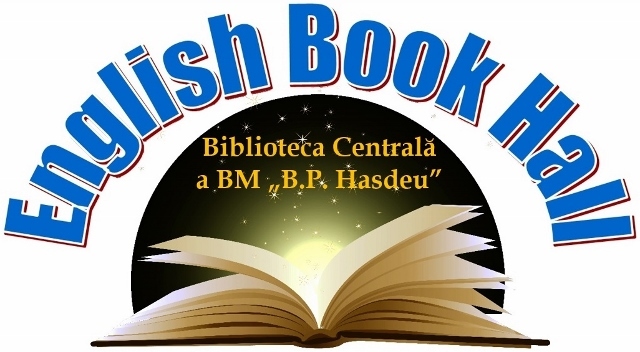 carte in limba engleza | BIBLIOTECA CENTRALĂ A BM "B. P. HASDEU"
For the first top 10 best books we would like to present you the most outstanding biographies and autobiographies from our English Book Hall. Reading a great biography or autobiography can be as exciting as reading your favorite novel, science fiction or a thriller. It is already known that a biography can provide more valuable and useful lessons than most self-help best sellers and offer more professional development wisdom than you can likely apply. Most people say that they learn way more about personal development from a biographical book than from a personal development guide. Why? Because a biography presents a man’s life story, highlighting various aspects of his life, including intimate details of experience. The reason why young people should read biographies, autobiographies, memoirs, and diaries is because they provide the most valuable lessons in life, improving your knowledge and self – education. An invitation to our readers! Central Library provide people with helpful information. Over 100 new books were added to the our collections this month. We continue to present you the most recent entries of the English Book Hall. Our collection of books in English covers a wide range of subjects.If you know English and you’re interested in social, economic, historical or educational content you should come and visit. Galeria istoriei umane într-o carte!